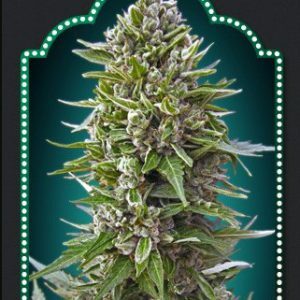 Supreme CBD Durban has a THC:CBD ratio of 1:1. Cannabinoid levels are 8% of both THC and CBD. 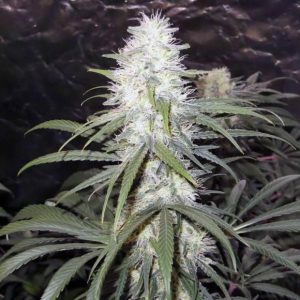 It is the second high-CBD Nirvana strain to have been created using the strain Supreme this time crossing it with an Durban IBL. 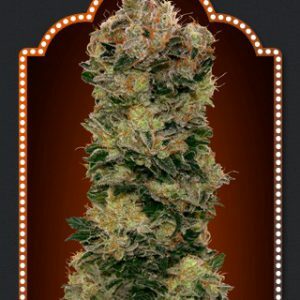 Supreme CBD Durban is 70% sativa and its propensity to grow rather tall can be controlled effectively by SCROG-ing, i.e. tying down branches encouraging buds to grow upwards forming long colas. Indoors yields up to 450 gr/m2 can be harvested in about 8 – 10 weeks. Both aroma and flavour are sweet with a lick of aniseed/licorice. 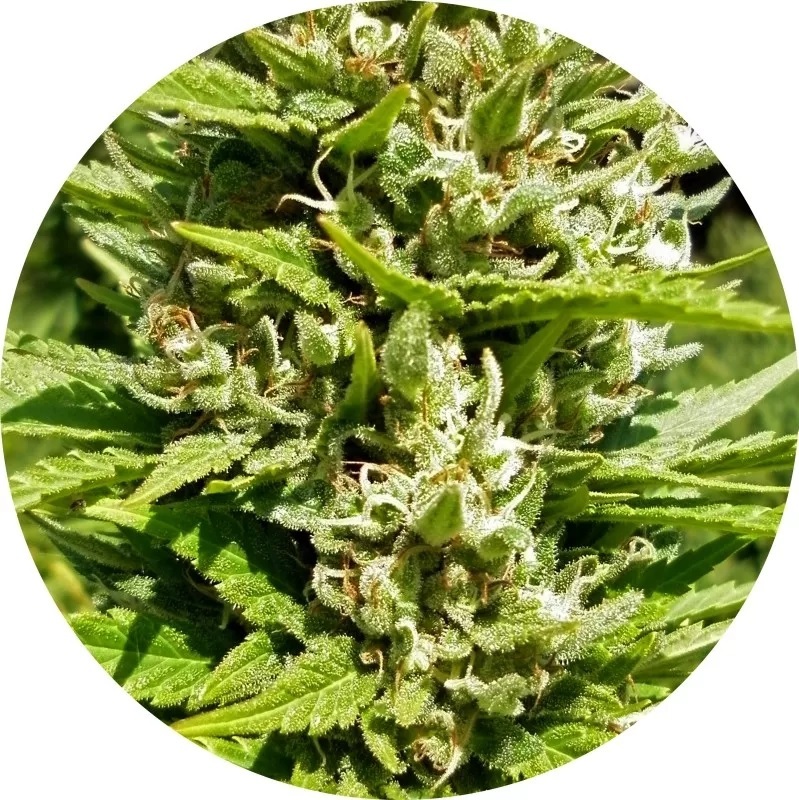 The low percentage of THC coupled with high CBD gives a relaxing body stone which is effective in reducing pain, decreasing the intensity and frequency of spasms, and which also serves as an anti-convulsant with epilepsy. 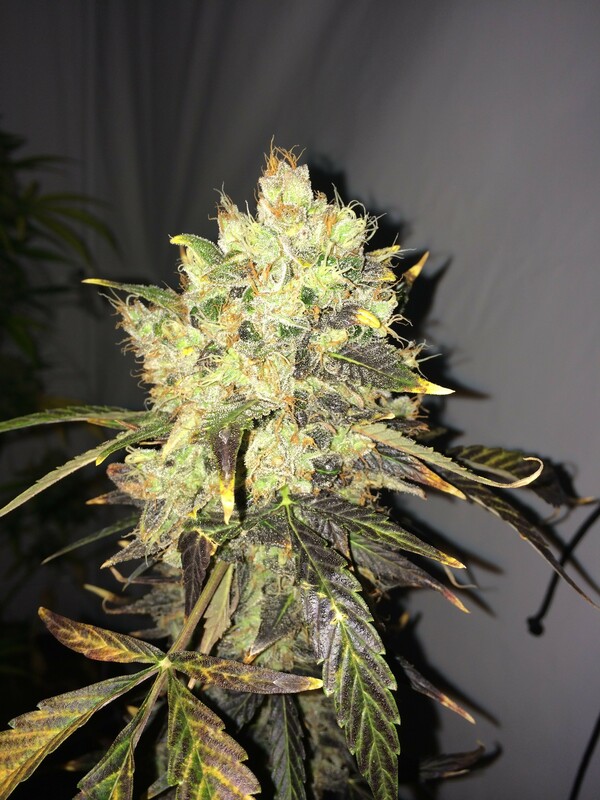 Supreme CBD Durban can also be used to fight anxiety and stress disorders. A high CBD content also helps to reduce inflammation associated with Irritable Bowel Syndrome, Crohn’s disease and ulcerative colitis.